#256 F1/car/pop-star cross-overs. No more launch control. Who were the 2 failed F1 team bids? Will Haas F1 really be competitive? 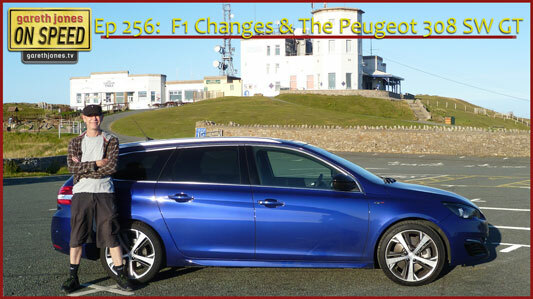 Gareth reviews the Peugeot 308 SW GT HDi 180. Plus Sniff Petrol on The Battle Of Britain, McLaren and a Finnish GP.